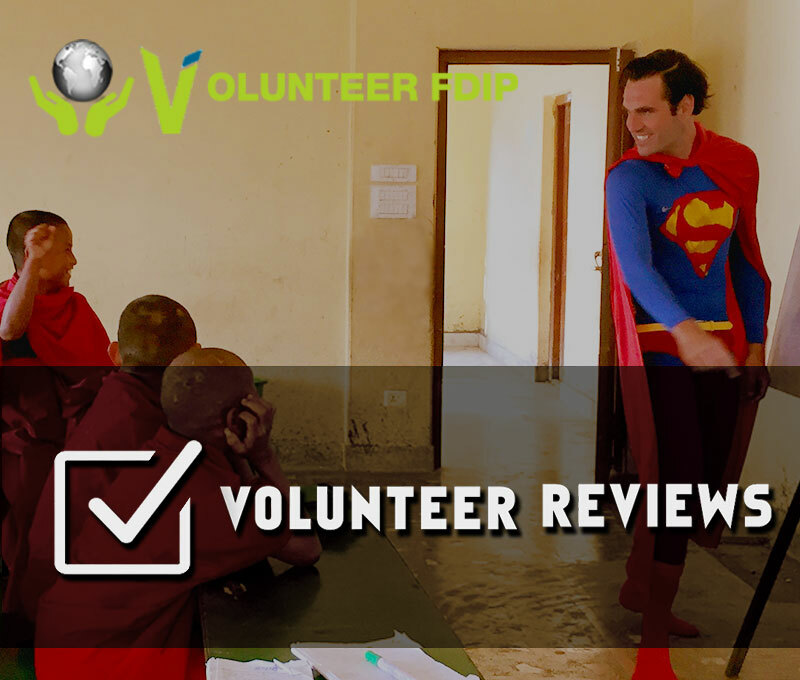 Volunteer FDIP website is developed, monitored and operated by FDIP Nepal, A Non-profit and Non Government Organization registered under government of Nepal and affiliated to social welfare council. This website is created with the purpose of promoting and providing information about the organization and for quick & easy volunteer registration. We request please read the Terms and Condition of volunteer FDIP carefully before submitting your online booking form and click I agree button if you agree. Our Terms and Condition are. Arranging and paying for their travel including airfares or other transportation to and from the host country is sole responsibility of volunteers. Volunteers have to carry all travelling document and must insure that document are up-to-date and valid for travel. FDIP Nepal is not liable for any travel support for Volunteers. Travel Insurance is compulsory and volunteers have to purchase travel Insurance prior to departing on the trip. Volunteers have sole authority to choose travel insurance policy but it must cover their planned volunteer travel period. The volunteers must fill up their detail while submitting their registration form. The registration forms and registration fees . The registration fees are non-refundable and it should be paid within 6 days after getting your volunteer project details. Once volunteers submit their registration form our FDIP coordinators will quickly response and you will get confirmation letter within 24 hours. After receiving confirmation letter you have to pay registration fee. Registration is for FDIP staff support, communication & marketing, web cost and arrangement of host family or placement. It is prior expense so we are not able to refund it. Our program fees details are mentioned in our website program fee .Program fees should be paid 7 days prior to your project placement though our payment gateway. We are non-profit organization. We have already made few arrangements after you have requested for a project. Therefore registration fee is not totally refundable . Whereas, in some condition program fees can be refunded. If volunteers have some reasonable problem he/she have to request for program fee refund. The request letter should be submitted by the requester with his signature (hard copy is mandatory). If request is approved the money will be refunded but refund money will be 60% of total program fee. The volunteers have authority to change their project start date and duration once, for free. But they have to inform it 6 days before volunteer placement. Likewise, If they need to change it for second time they have to pay administration fee of US $ 20 for each change. After the project starts, volunteer are not able to change their project date. The Volunteer must follow the rule made by FDIP in regards to alcohol consumption. Drug use (unless prescribed by doctor) is strictly prohibited and will result in instant dismissal from the program with no refund. Volunteers have to submit photocopy of their passport, photocopy of academic certificate (for medical volunteer/intern) two passport size photo along with their resume after arrival in FDIP head offce in Kathmandu. As we have mentioned, the document must be valid and certified.